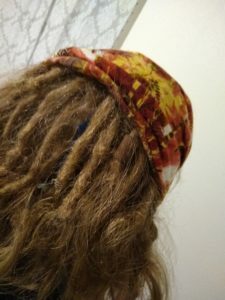 So, just to juxtapose “I’m crazy” with “I’m pretty normal,” I’m writing a tiny post about my dreadlocks. 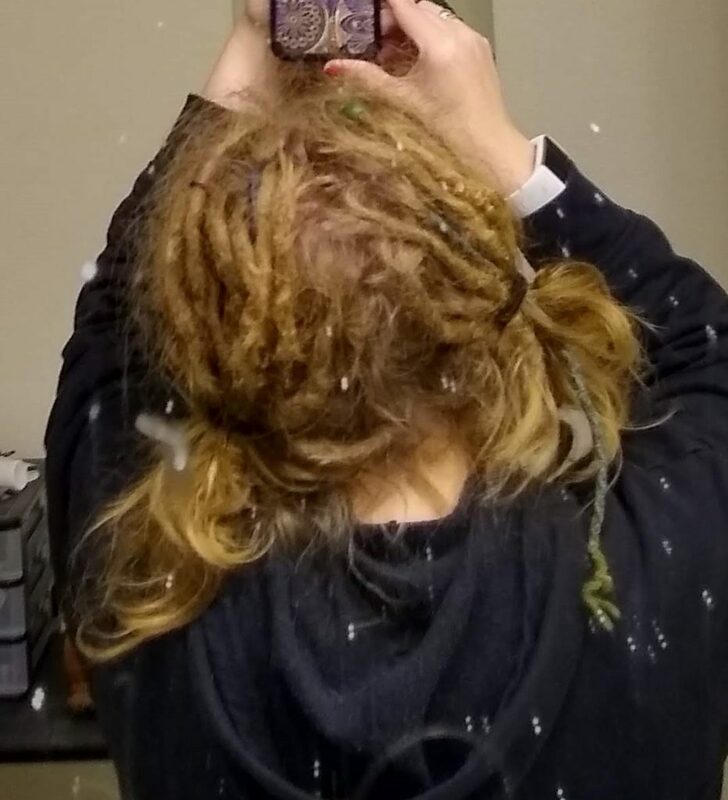 It was my one year Dreadiversary this week. My friends left on January 4th, 2018, for the Philippines, and although I don’t remember the exact date, it was that same week that I started dreading my hair. I have had dreads off and on a ton over the years, but I’ve never made it a whole year with them in. This is what a year looks like! Sorry the pictures are a little blurry. I really love my dreads. Actually, I probably have an ungodly pride in the darn things. They’re really solid and clean and I think they are trying to blunt on the ends and I couldn’t be happier. Help me out. I’ve just posted the most ridiculous thing ever. Should I stick to mental health posts, or is it okay to throw in a few random things here and there? Let me know in the comments! Thanks!